Want to see firsthand why people love Eneloop rechargeable batteries so much? 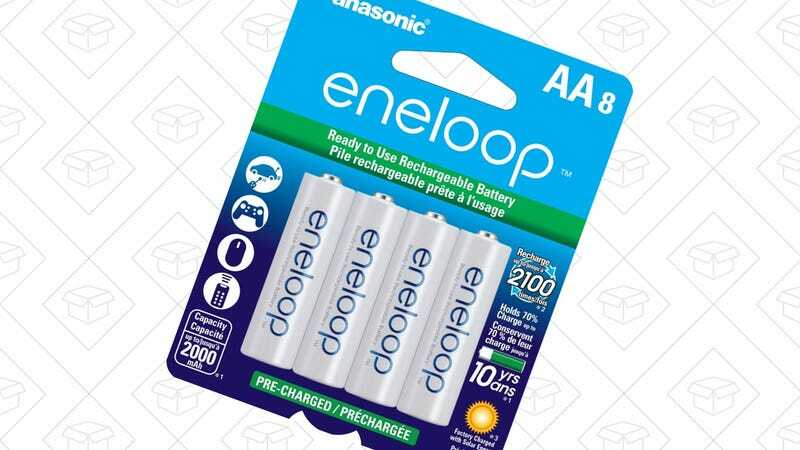 This 8-pack of AAs is back on sale for $16 on Amazon today, the best price we’ve ever seen. Even if you already have some, this is a great chance to add to your collection. Need AAAs as well? Grab eight AmazonBasics for $10, an all-time low.